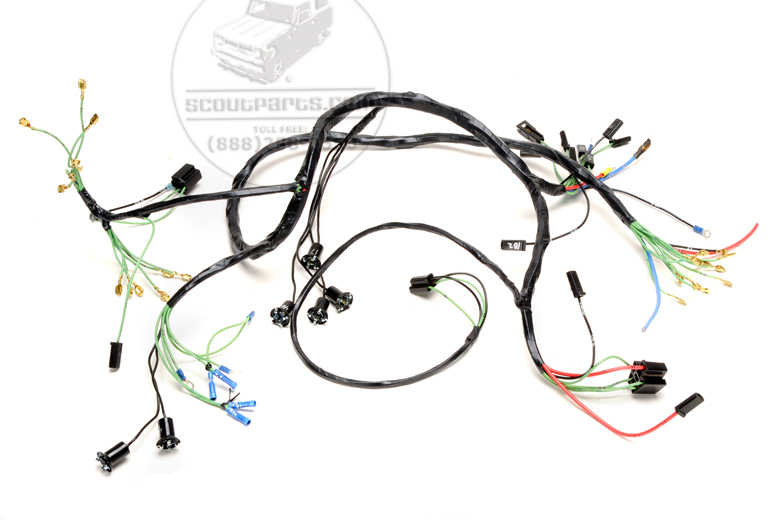 This is the harness that you need to service your dash and gauges. For a Scout 80 1964 -65 with alternator. Chassis numbers G165000 and lower. This is a new custom made harness for your Scout. 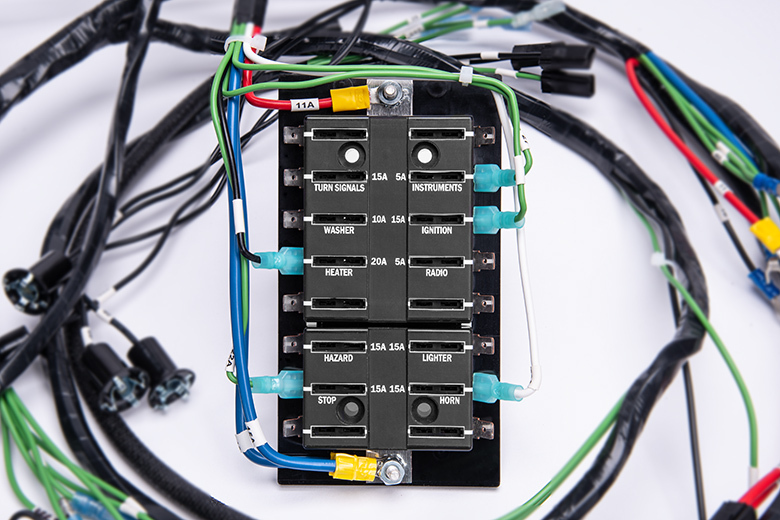 Some of the plastic connectors are no longer available, you may have to use a few of your original plastic connectors, depending on availability.